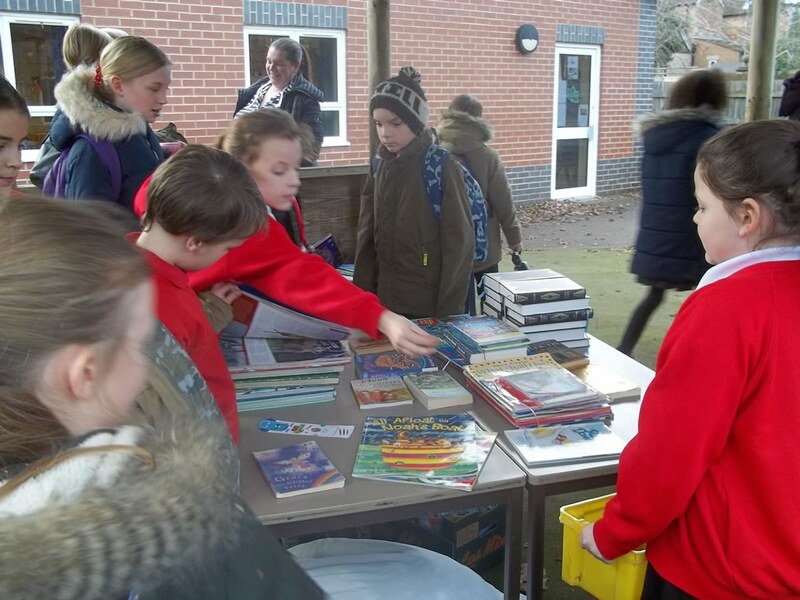 We are extremely proud of our Year 5 children, who organised a book sale to raise money for Little Zoo, an animal rehabilitation charity, in Farleigh, Hungerford. 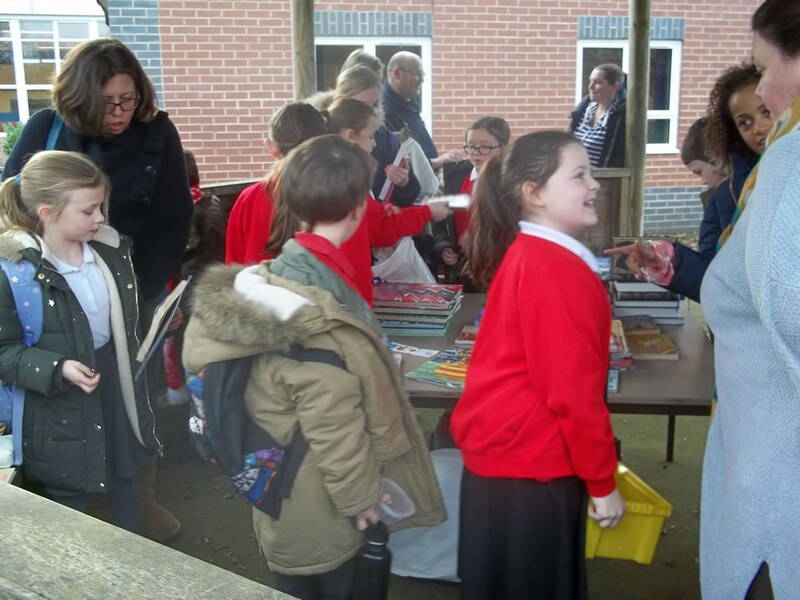 Donations of books were collected the week prior to the sale, and then books were sold at lunchtime and after school. 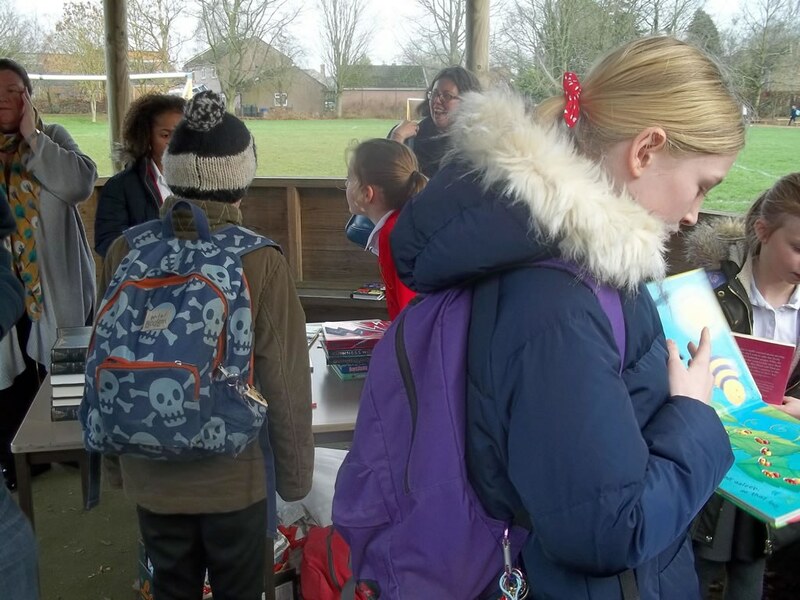 A total of £32 was raised. Well done to you all!